Got summer #travelgoals? 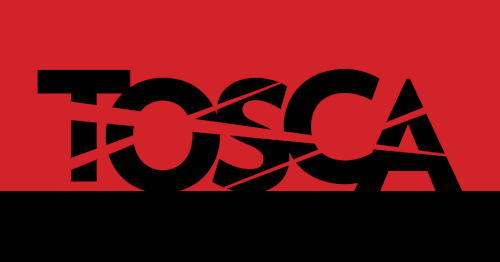 Giacomo Puccini’s Tosca, opening BLO’s 2017/18 Season on October 13, was loosely inspired by historical events and takes place in several of Rome’s iconic locations. 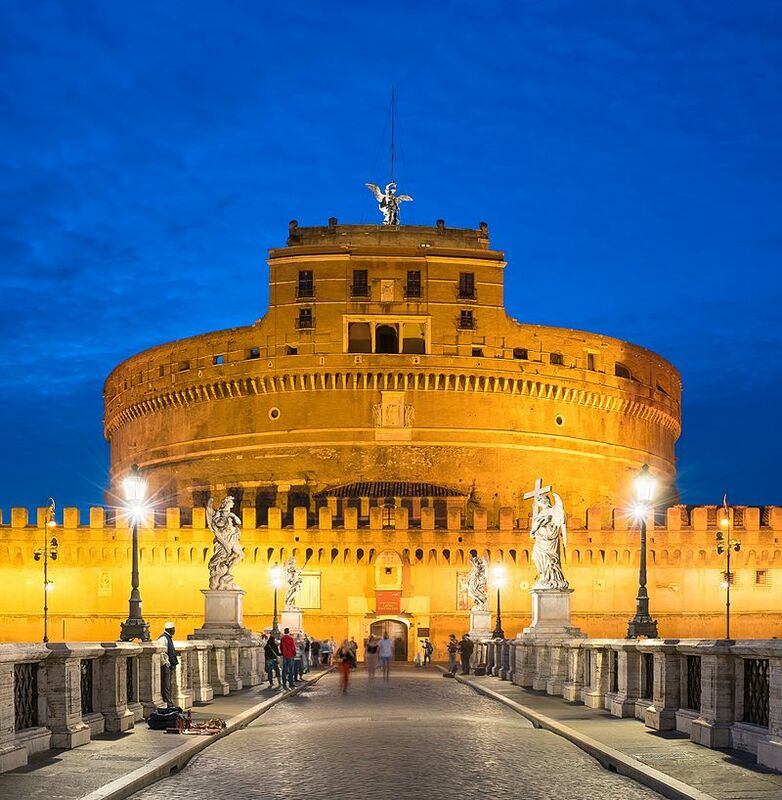 When in Rome … take the Tosca tour, and discover the city through the eyes of one of opera’s ultimate divas! 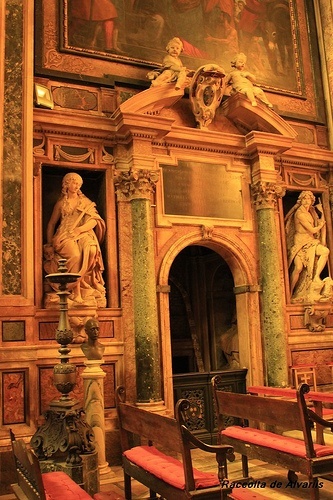 Located in a rione (neighborhood) called Sant’Eustachio, the church of Sant’Andrea della Valle is a Roman Catholic church that was completed in 1650. It is a basilica church, meaning that its architectural layout includes several important features such as a grand dome, an apse, and left and right chapels. 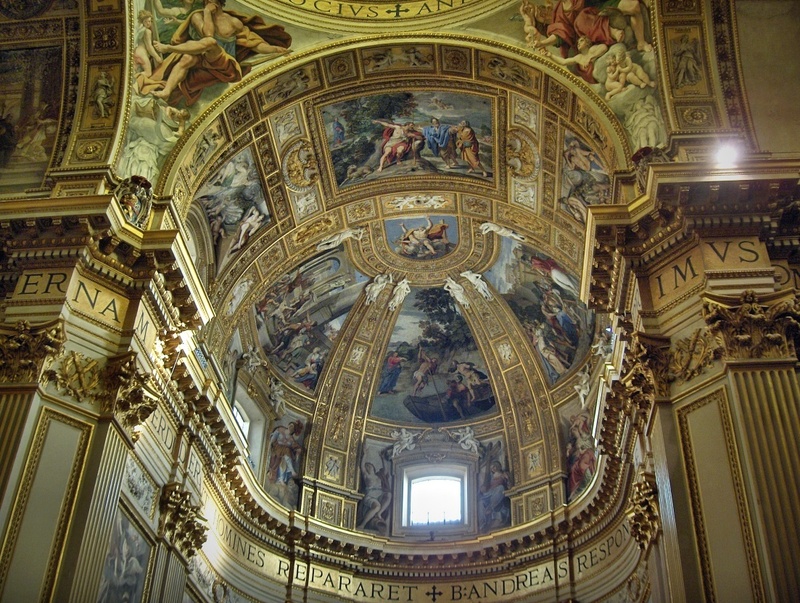 Much of the plot of the opera’s first act is centered around the church’s (invented) Attavanti chapel – Puccini fans have since playfully renamed the first chapel on the left side of the church the Cappella della Tosca to honor the opera (its real name is the Cappella Barberini). 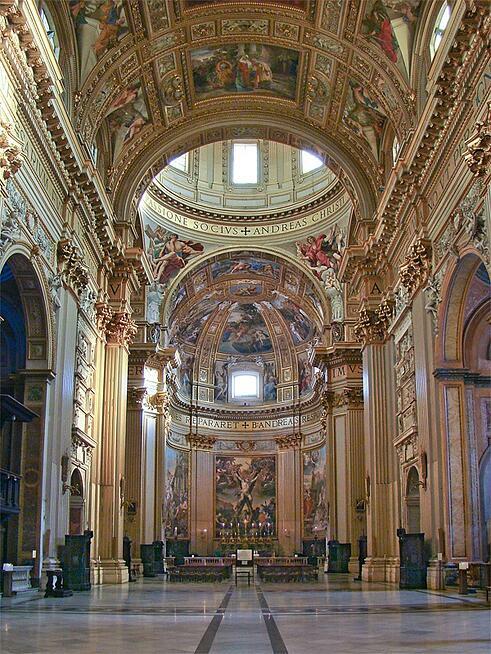 In the opera, the villainous Scarpia’s apartments are located in the Palazzo Farnese, 350 meters (about a quarter mile) away from the church of Sant’Andrea della Valle, and Act II’s dramatic confrontation takes place inside. Today, it serves as the French embassy in Italy. Owned by Italy, the building was given to the French government in 1936 for a period of 99 years, at the rate of 1 euro per month. 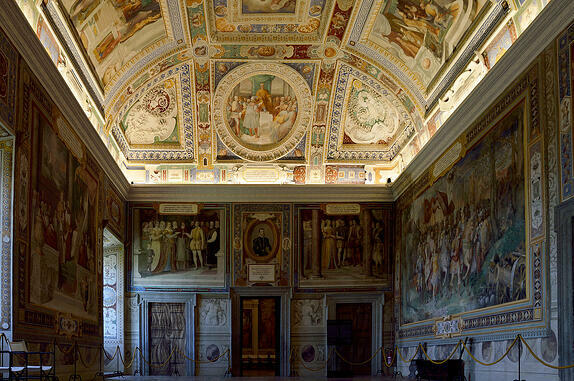 It was commissioned by Alessandro Farnese, a cardinal, and broke ground in 1515. 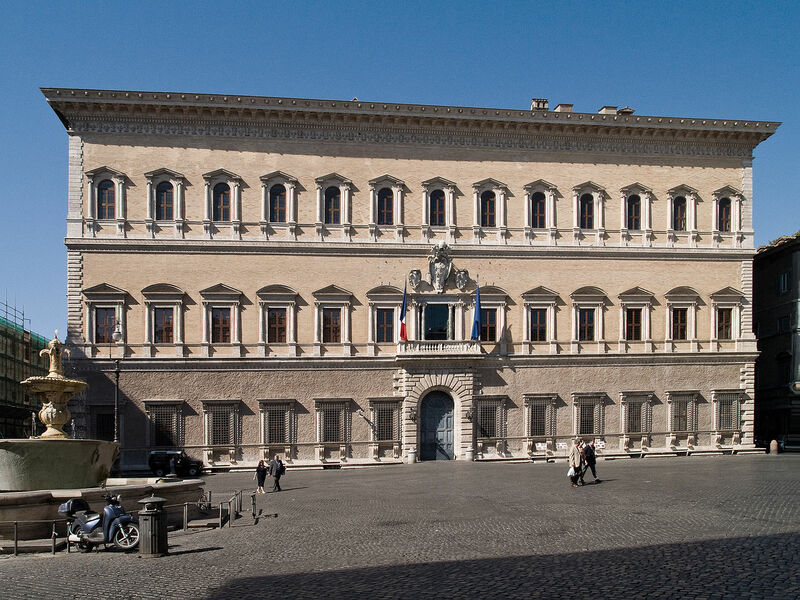 Cardinal Farnese employed Michelangelo in the 1530s, and many of the Palazzo’s architectural features were designed by the artist, including its deep cornice and its central window with a large coat of arms. 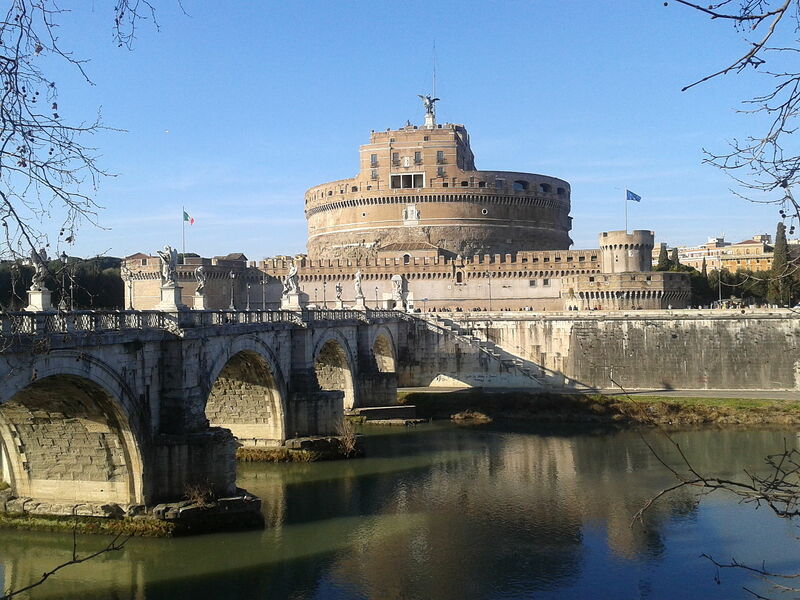 From the Palazzo Farnese, the lovers Tosca and Mario meet their fate in the Castel Sant’Angelo, approximately 1 kilometer north, across the River Tiber. 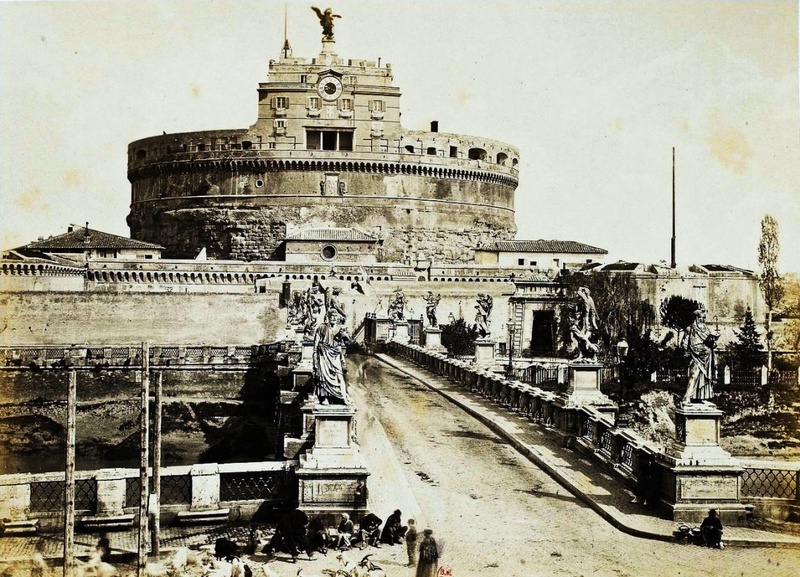 Originally built from 123–139 AD as the tomb for the Roman emperor Hadrian and his family, the building was later converted into a military fortress, survived sackings and war, was used as a prison, a castle, and is now a museum.